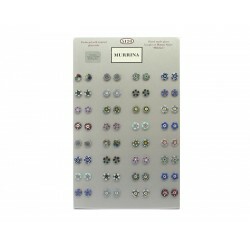 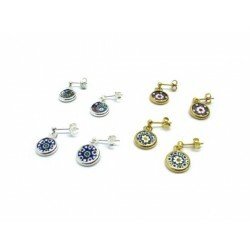 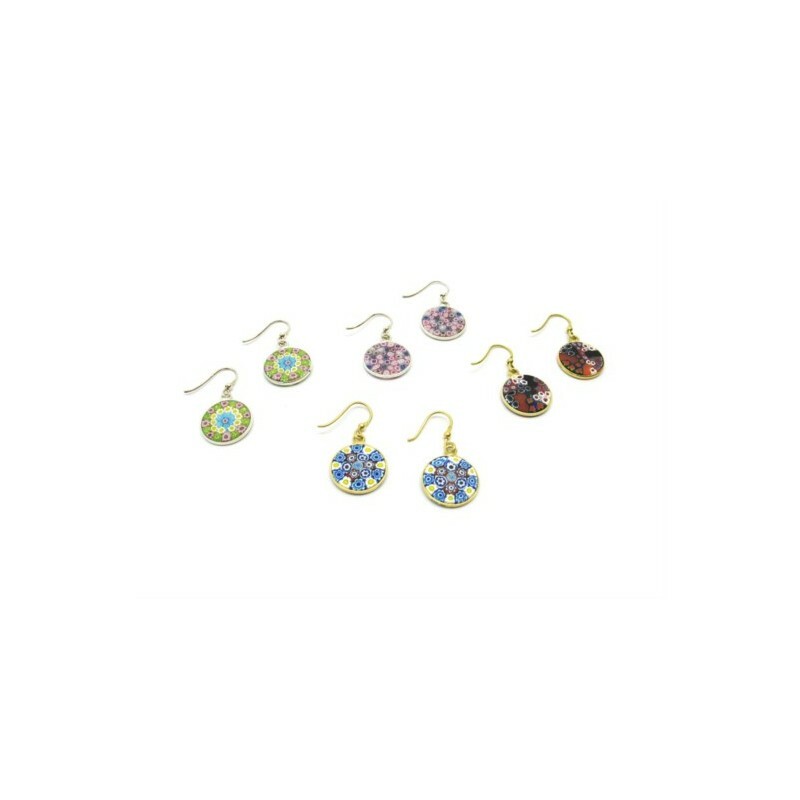 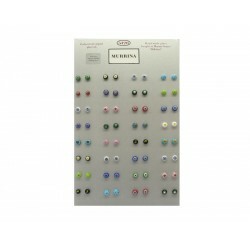 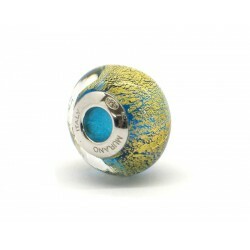 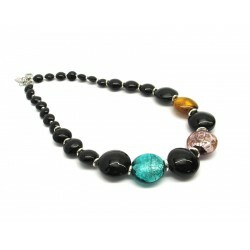 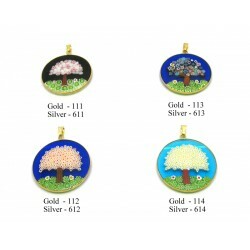 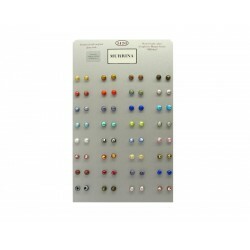 Exhibitor to Showcase for Millecolori Earrings 32 Pcs. 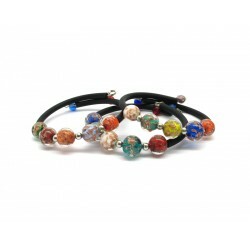 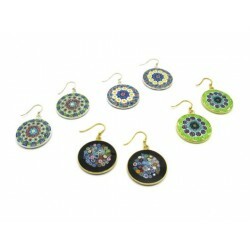 Exhibitor to Showcase for Rondò Earrings 32 Pcs. 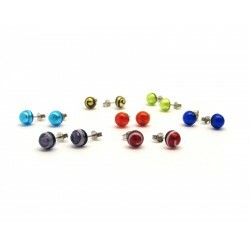 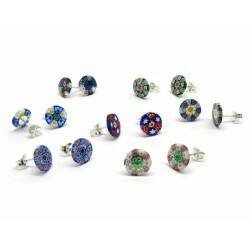 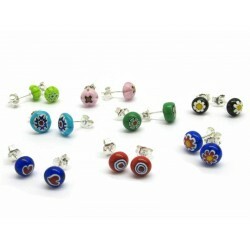 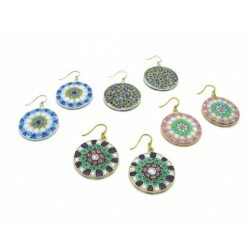 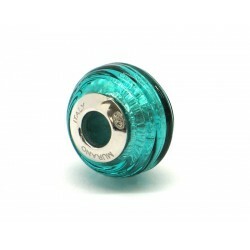 Exhibitor to Showcase for Maxi Color Earrings 32 Pcs. 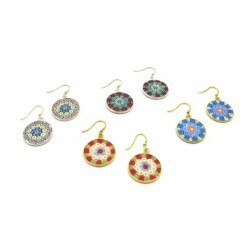 Exhibitor to Showcase for Jani Earrings 32 Pcs.